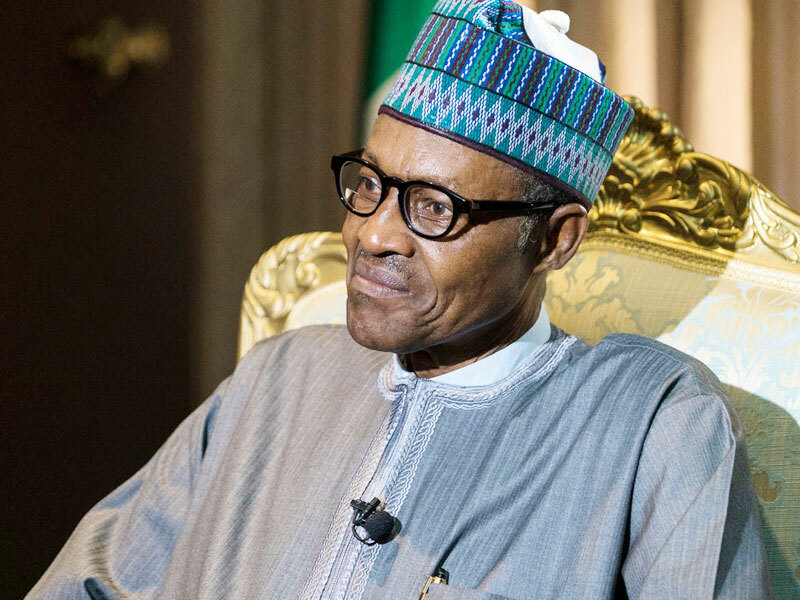 By Laleye Dipo in Minna President Muhammad Buhari has said that the federal government has in the last three years employed over 8.75 million Nigerians under its various empowerment scheme. He said seven million Nigerians were engaged under the N-Power scheme, which represented 70 per cent of the targeted beneficiaries, while 1.75 million others were recruited under the National Safety Net Programme for the poor and the vulnerable. President Buhari made this known in a message to the 28th convocation and 36th Founders Day ceremony of the Federal University of Technology, Minna, Niger State Friday. Represented by the Executive Secretary of the National Universities Commission (NUC), Prof. Abubakar Adamu Rasheed, the president said government had also engaged over 259,451 Nigerians under government’s enterprise programme, while the Bank of Industry (BoI) had also provided soft loans to more more than 300,000 Nigerians while also giving some others necessary supports and start-up packs. The president said the federal government was committed to creating the necessary environment that would lead to the employment of young graduates and engagement of small scale business entrepreneurs, advising the people to take advantage of the various opportunities provided by the administration to improve their economic wellbeing and that of the society at large. “My administration remains committed to improving security, providing jobs and eliminating corruption in the country,” the president said, adding that: “We have downgraded Boko Haram. We are routing out the remnants of Boko Haram in the North-east and anywhere they are hiding in Nigeria.” On the fight against corruption, the president restated the determination of the government to ensure that all those with corrupt cases are identified and prosecuted. “We are prosecuting high profile Nigerians. We will continue to wage war against corruption. “My administration is taking some tough decisions today in order to bequeath our future generation better tomorrow that we can all be proud of. We should embrace the idea of making more sacrifices,” he said. Earlier, the vice-chancellor of the university, Prof. Abdullahi Bala, had identified accommodation as the greatest challenge facing the 36-year old institution but said necessary steps had been taken to ameliorate the situation using Public Private Partnership approach. At the convocation, Olanrewaju Ayobami Esther of the Department of Computer Engineering, carted away four awards to the admiration of the large number of parents, guests and well wishers present. The number of students who graduated with various degrees and diplomas were 4,433.